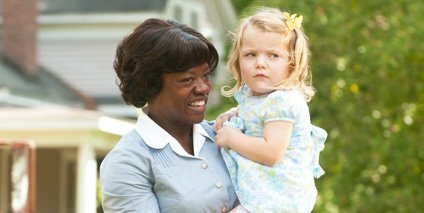 I mentioned in my Few Favorites Friday that I loved reading “The Help”. One of my favorite characters was, Aibileen, a wise and patient woman. 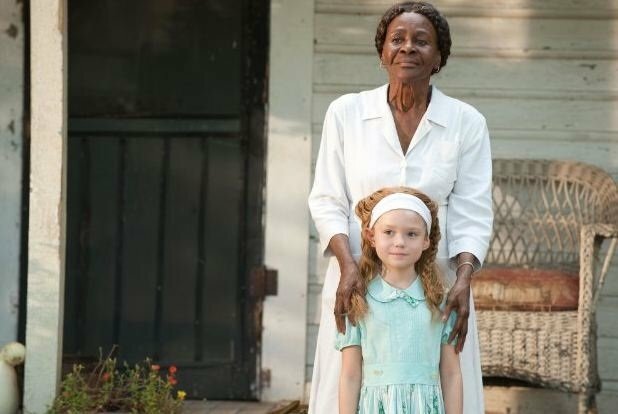 In the book, she is responsible for taking care of a little girl, Mae Mobley. This little girl’s mother, Miss Elizabeth is not very interested in fulfilling her role as a mom. She runs errands, talks on the phone, works on sewing projects, entertains her friends…whatever she can do to avoid caring for her daughter (a character I could, unfortunately, relate to a little bit). When her mom realizes that Mae Mobley is not in the kitchen with her she storms outside and says, “I told you to eat in your high chair, Mae Mobley. How I ended up with you when all my friends have angels I just do not know…” A perfect example of how our uncontrolled tongues can reveal our pride and self-centeredness. Perhaps they would grow up to be men who are confident in themselves. Who seek to encourage others. Who are free to love because they have been loved. Who know who they truly are and do not have to believe the lies of others. As moms we have the opportunity to be the voice of encouragement to our children, to speak life into their souls. The world is going to try to tear them down with words. If we build a strong enough tower of defense through our positive words then when someone says, “you are dumb!”, he/she can confidently say, “no I’m not!”. What words of encouragement do you give to your children? What qualities do you encourage with words? I can’t wait to start this book. Words of encouragement are so important…but are so hard to find when we are drained at the end of our days. I loved this post an can’t wait to start this book!